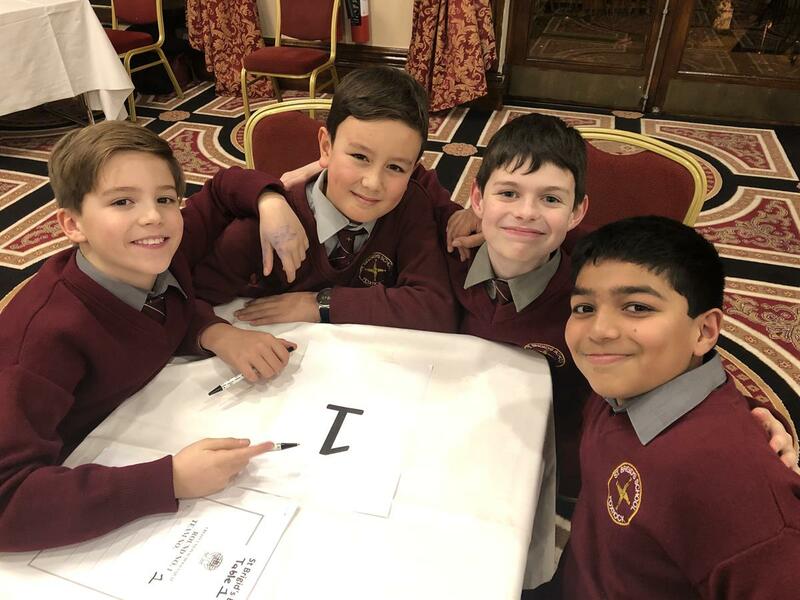 Quiz Masters! 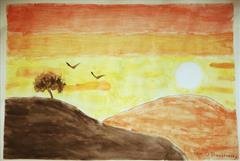 | St Brigid's Boys' N.S. 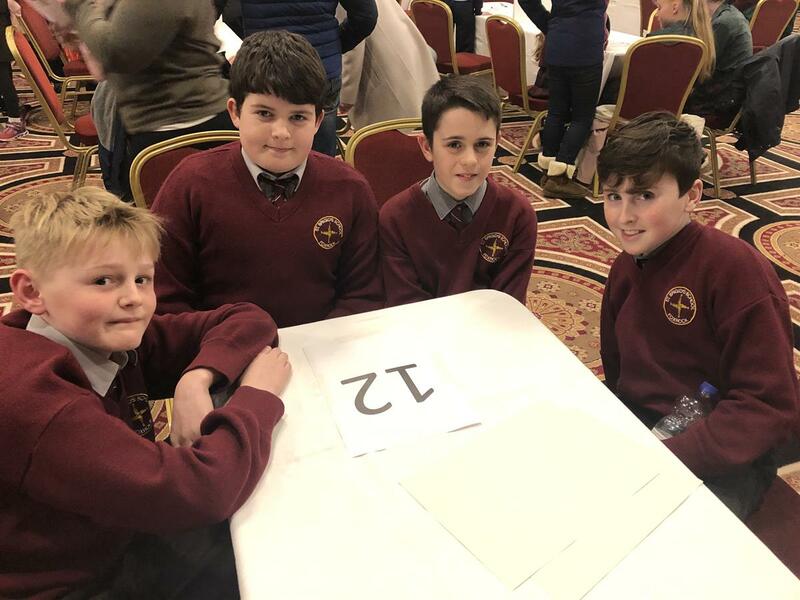 Well done to the boys in both our Senior and Junior Quiz Teams who participated in the Credit Union Schools Quiz on Monday night. The boys showed off their tremendous general knowledge and did St. Brigid's very proud. The Senior Team came in a very admirable fourth place in a very competitive group. The Junior Team came in second place on the night and will go on to another competition to represent Core Credit Union in March. Congratulations to Jack, Conor, Matthew, Scott, James, Sidhesh, Alex and Callum!